^ Population. The World Factbook (CIA). 2013. 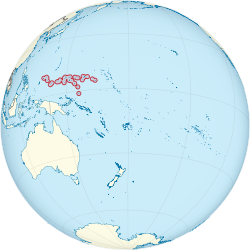 ^ 2.0 2.1 2.2 2.3 Micronesia. World Economic Outlook Database. International Monetary Fund (IMF). April 2016 [2016-06-25].